The Lanserhof Tegernsee has developed a new, unique program in which the most modern technical equipment and naturopathic insights interlock in each other to optimise personal sleep quality. The new LANS Better Sleep Program 2.0 diagnosis sleep and offers multidimensional approaches to sustainably optimising sleep quality. 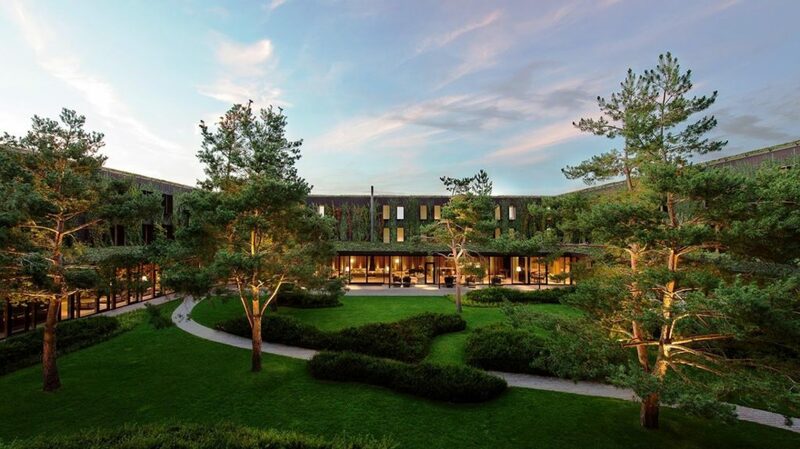 The most modern technology in combination with the renowned Lanserhof LANS MED concept is used. “The reasons for poor sleep are individual. We go to the bottom and provide our patients with a diverse therapeutic approach, in which they lay the foundation for a healthier and more balanced life”, says Dr. Jan Stritzke, Deputy Medical Director Lanserhof Tegernsee. Better Sleep Suites at Lanserhof Tegernsee are equipped with new FreshBeds. FreshBed’s innovative technology ensures an optimal climate, which minimizes the frequency of waking up, for example, because of heat or cold. The nights in the Lanserhof are accompanied by biological Aromatherapy Marke byNacht developed by sleep scientists, special music for deep relaxation of body and mind, blocking electrosmog (invisible electromagnetic radiation resulting from the use of both wireless technology and mains electricity), blue-screen glasses and special smart sleepwear that adapts optimally to body temperature. At the beginning of the stay, a specialist will carry out a detailed sleep-care anamnesis. In this context, a neurostress profile is created by the laboratory, in which the relevant neurotransmitters are analysed. Supportively, by a micronutrient analysis vital substance deficiencies can be revealed to put the body back into a healthy balance. The measures are accompanied by multidimensional therapeutic approaches: Lanserhof physiotherapists practise breath-muscle training, chronotherapy takes the sleep-wake rhythm in focus and the snoring therapy can be adjusted for grinding teeth’s and minimise snoring. “White-Noise” reduction, self-mindfulness training as well as evening meditations supplement the therapy. In addition, Light therapy is an integral part of the program for evening stress reduction. 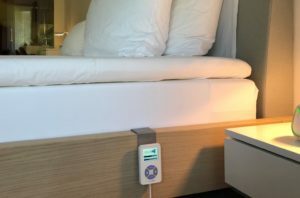 The LANS Better Sleep Program 2.0 can detect with various diagnostic methods, which disruptive factors and medical causes result in poor sleep and help patients finding better sleep in the long term. CARPE NOCTEM! From January 2019, the LANS Better Sleep Program 2.0 at the Lanserhof Tegernsee can be booked. 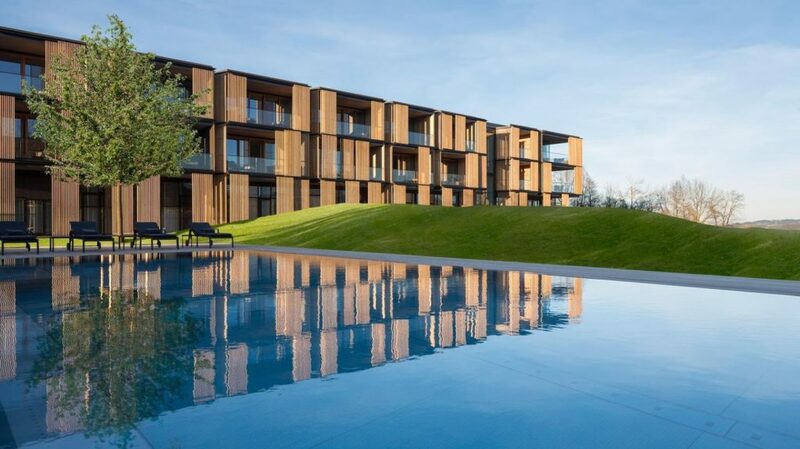 The Lanserhof has stood for an innovative vital medical institution for more than 30 years and, with its concept, a multi-award-winning medical institution in Europe. The LANS Med concept is a symbiosis of traditional naturopathy and most modern medicine. As early as 2012, LANS Medicum Health Centre in Hamburg built the head office in Lans/Tyrol. In January 2014 the Lanserhof on Lake. Tegernsee opened. In September 2015, 2016, 2017 and 2018, Lanserhof was awarded World’s Best Medical Spa as part of the World Spa Awards. In January 2017 – after conversion and expansion – the Lanserhof LANS opened a new building with a seawater pool and a cold chamber. For 2019, the opening of a city branch in London ( Mayfair) is planned in partnership with the prestigious Members Club The Arts Club. Furthermore, the Lanserhof Sylt – the first Lanserhof by the sea – opens its doors in 2020.